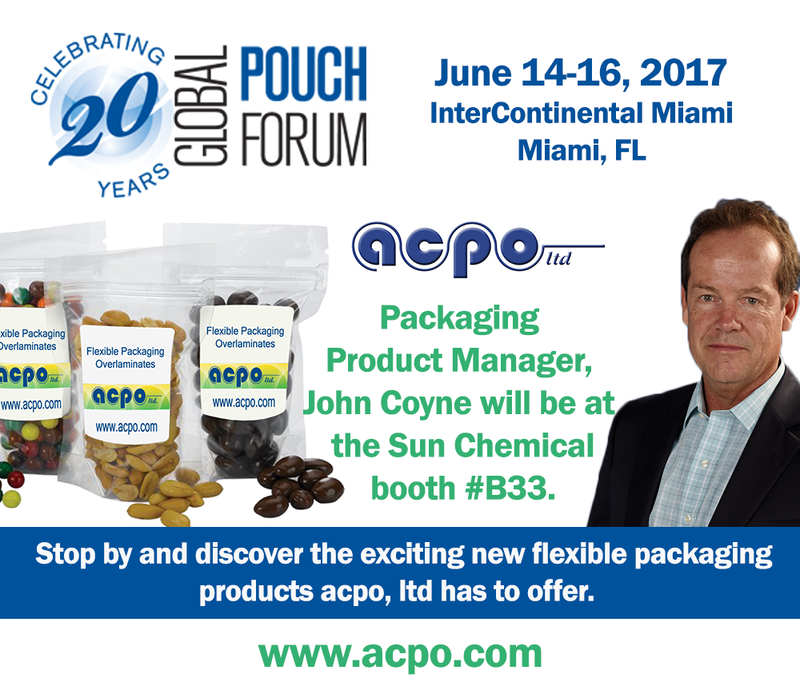 Stop by the Sun Chemical booth #B33 at the 2017 Global Pouch Forum in Miami, FL and learn about the exciting new products that acpo, ltd offers to the flexible packaging industry. Our Flexible Packaging Product Manager John Coyne will be available to discuss your needs and answer your questions. 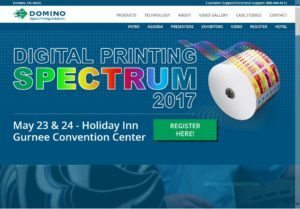 This entry was posted in Announcement, News and tagged Announcement, Barrier Film, Flexible Packaging, trade show on June 12, 2017 by Tammy Calhoun. 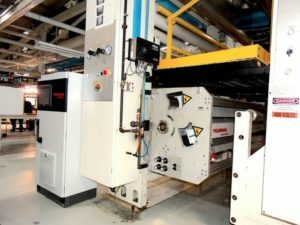 With an eye firmly focused on the future, when it came time for acpo to install a corona treater on one of our several coating lines, we turned to the inventor, Vetaphone. This is yet another step towards our continued growth in the flexible packaging market. In addition to the new corona treater, we have recently purchased seven new state-of-the-art two meter slitters specifically designed to handle thin films at high speeds. Two of the slitters have been installed at the Oak Harbor, OH location while others are in use at our facilities across the country. 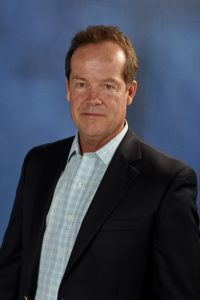 This entry was posted in Announcement, Flexible Packaging, News and tagged Announcement, Flexible Packaging on April 12, 2017 by Cindy Dunfee. See you at Domino’s Open House next month! We’re looking forward to exhibiting at Domino’s Open House next month. Stop by and talk to our experts as we showcase our flexible packaging line, including high oxygen barrier films and sealant webs that also offer direct printability. Click the image below to learn more and register – it’s FREE! 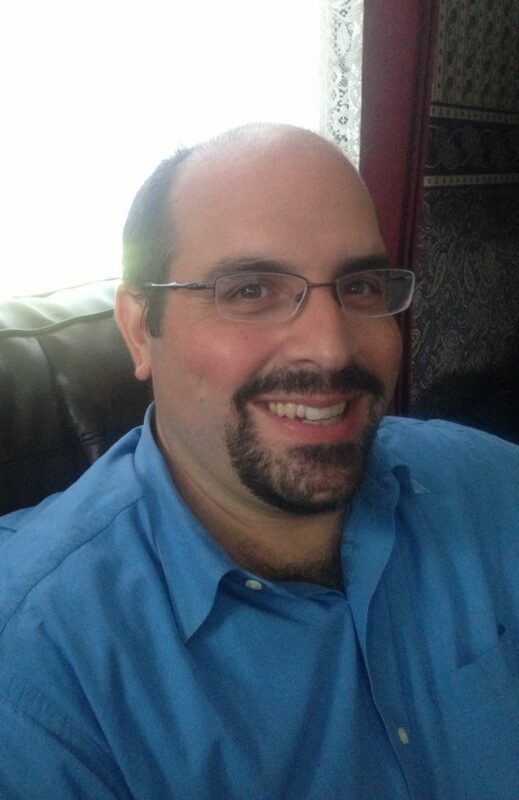 This entry was posted in Announcement, News and tagged Announcement, Barrier Film, Flexible Packaging, trade show on April 7, 2017 by Cindy Dunfee. 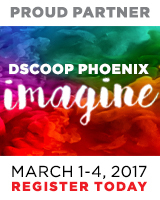 New tradeshows added to our 2017 lineup! This entry was posted in Announcement, News and tagged Announcement, news, trade show on March 10, 2017 by Cindy Dunfee.